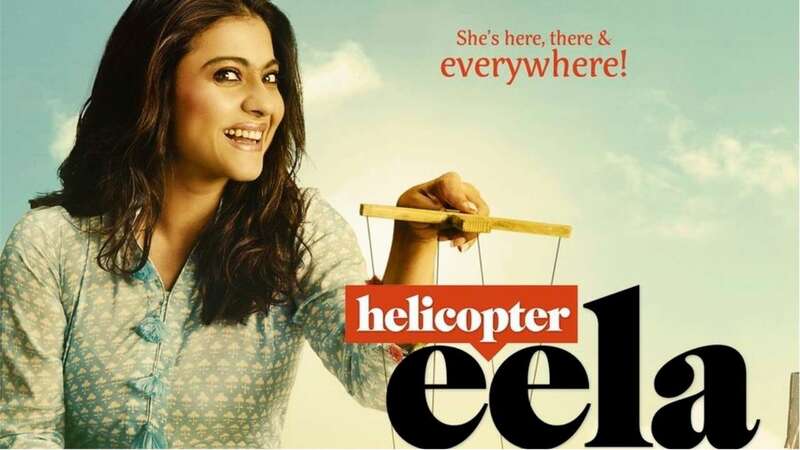 Neighbourhood Entertainment Desk/ Garima Kotroo: Actor Kajol starer Helicopter Eela will now release in October. Ajay Devgn along with the Producer of the film decided to shift the release date to October 12 as director Pradeep Sarkar is hospitalised due to dengue. The producers did not want to continue the shooting without Sarkar. The makers will wait till he gets fit enough to resume the work. The film also stars National Award-winning actor Riddhi Sen, who is playing the role of Kajol’s son. Earlier, the film was scheduled for 14 September but was preponed.